The weather here in Boston has been downright cold compared to just a few weeks ago. I'm not complaining, though. It has started to remind me of fall, which is by far my favorite season. I love when the leaves start to change and the weather gets cool and crisp. Sweaters become necessary and apple season arrives! I love, love, love apple season. I could probably live off Honeycrisps if necessary. These muffins remind me of fall. I know most people are not ready for it yet, and to be perfectly honest, I'm not quite ready for it yet. I still have a vacation to go on and I'm not ready for nursing school to take back over my life. I'm also moving at the beginning of September and we all know just how torturous fun moving is. These muffins are seriously delicious. 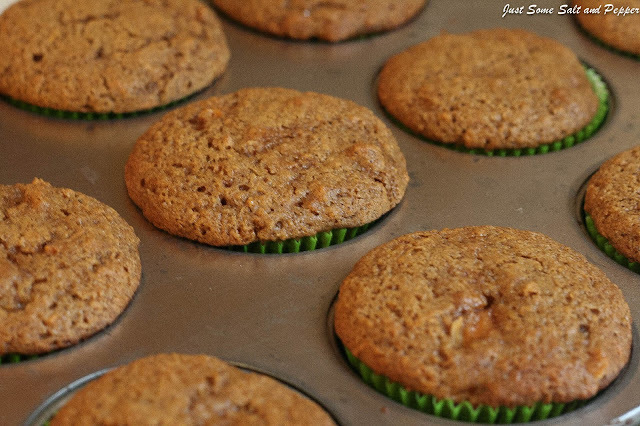 The first time I made them, they disappeared within two days and were a huge hit with my family. The sweet potatoes make them incredibly moist and I love biting into the little bits that weren't completely mashed. The spices are reminiscent of gingerbread, another one of my favorite things when the weather turns cooler. 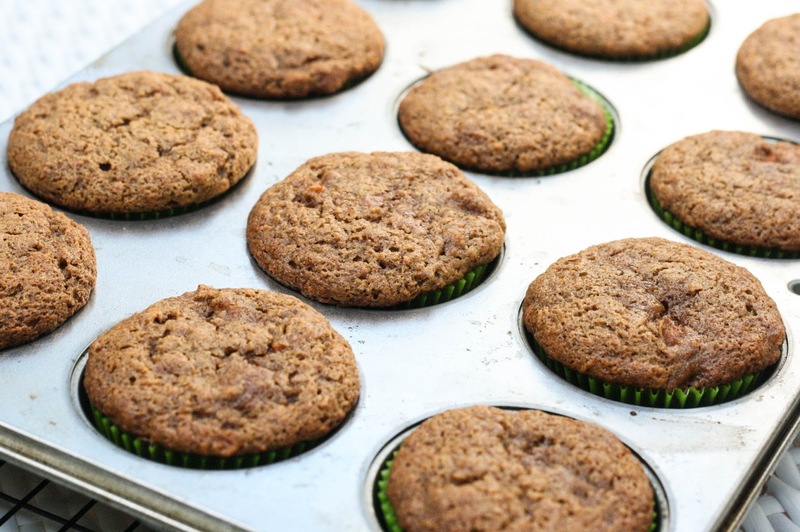 Regardless of the weather, you should make these muffins ASAP. 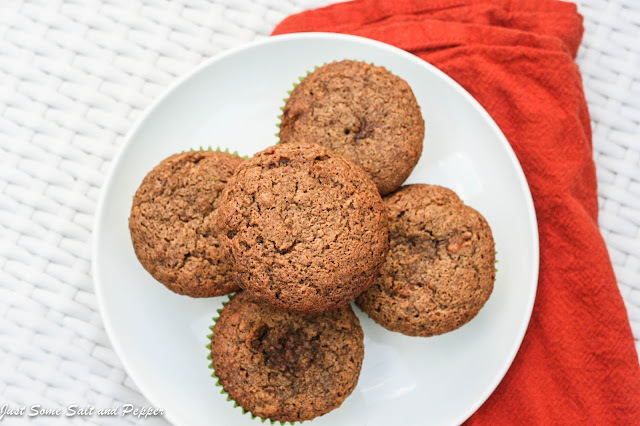 They are the perfect breakfast/snack/dessert any time of the year! 1. Preheat the oven to 350 degrees Fahrenheit and line 16 cupcake holders with liner or spray with baking spray. 2. Place sweet potatoes in a large pot and cover with water; bring water to a boil and cook sweet potatoes until they are soft (check after 30 minutes and adjust time as needed). 3. Drain sweet potatoes and let cool completely; meanwhile whisk together flour through salt and set aside. 4. When the sweet potatoes have cooled, place them in a bowl and mash. Add in the rest of the ingredients. 5. 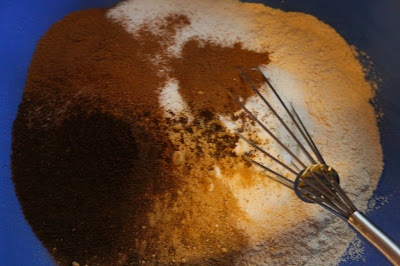 Add the sweet potato mixture into the flour mixture and mix gently until just fully incorporated. Pour into prepared cupcake tins and bake for 18-22 minutes, or until a tester placed into the muffins comes out clean. It's been similarly cold in NYC and I've been craving fall flavors as well! These sound like the perfect way to reintroduce them into my life! I am ready for fall, it has been too humid here :) These look delicious, I love cooking and baking with sweet potatoes! 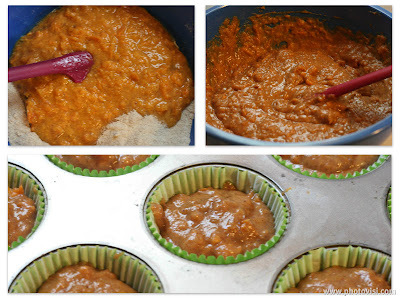 I've never thought to make sweet potato muffins, and I have no idea why. Heck, I've made 2 kinds of beet muffins, sweet and savory, so you'd think I'd've blown past sweet potatoes on my way to beets. When I get sweet potatoes in the farm share I'm saving out a few for these. Thanks! I know this weather is cold and making me think fo fall already. 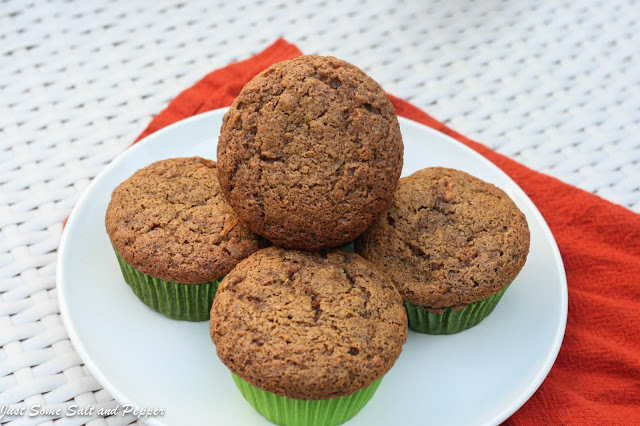 These muffins look perfect for this feeling! My daughter loves cinnamon, can't wait to try them. I am totally ready for fall! I'm ready for relief from this Florida heat! Plus, Fall is my favorite time of the year. Love these muffins. Pinning!